Originally from Wales, DJ Gary Jones has been resident on the Costa Del Sol for several years, where he has built up a reputation as one of the best party DJ’s in the area. 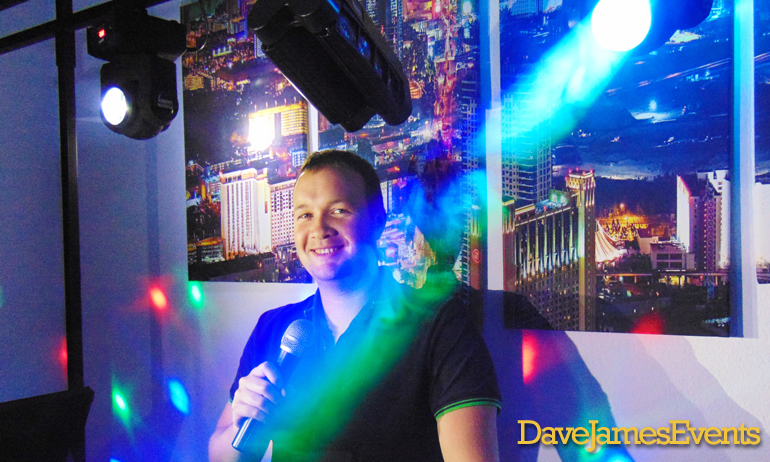 Gary often plays at some of Fuengirola’s most popular bars and nightclubs, including Eagles, Foreplay, and Ocean Drive where he is currently the resident DJ. 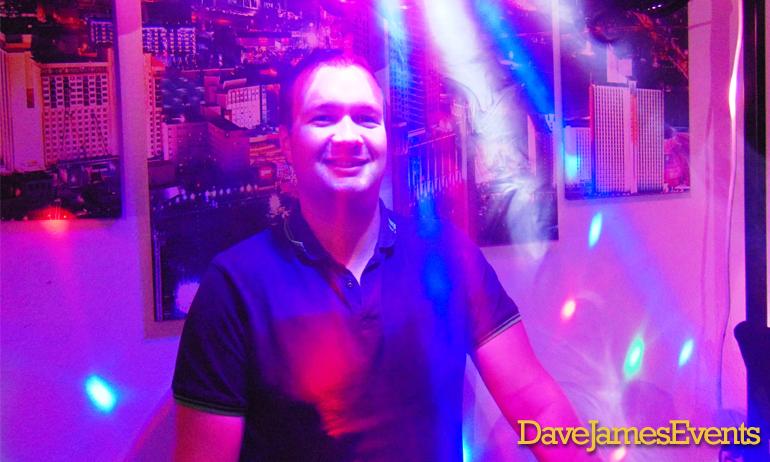 DJ Gary Jones will bring a real party atmosphere to your event, playing songs which your guests know and love. He is happy to work closely with you to make sure the playlist suits your needs precisely. 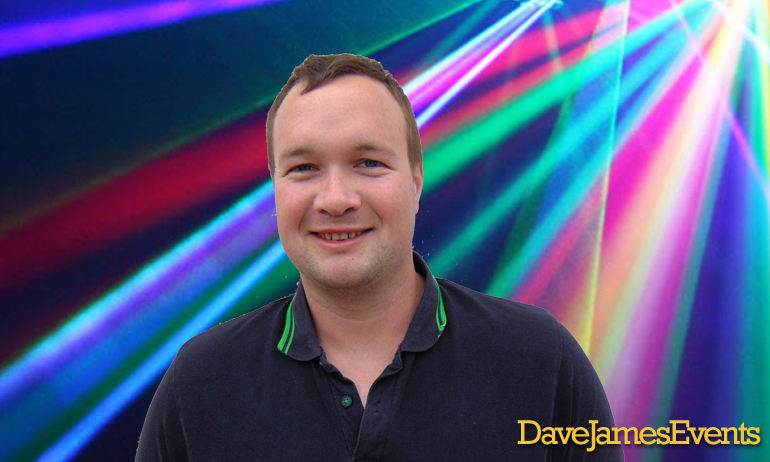 Contact Dave James Events to enquire about booking Gary to perform at your event! Please call, text, or WhatsApp +34 684 023403 or simply fill in the form below and we will get back to you.